Fort Morgan Beach House Weddings and surrounding areas. 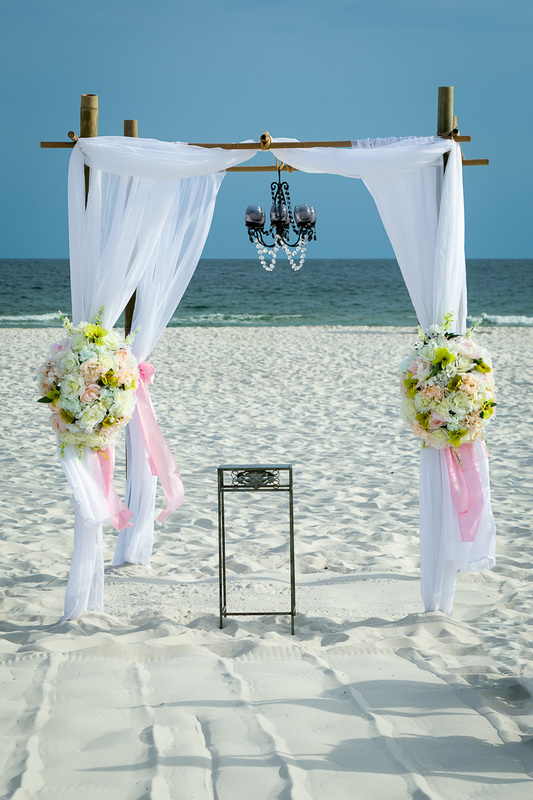 PERDIDO KEY, FL BEACH WEDDINGS! - Legal filing of marriage license. You obtain your marriage license at clerk's office. 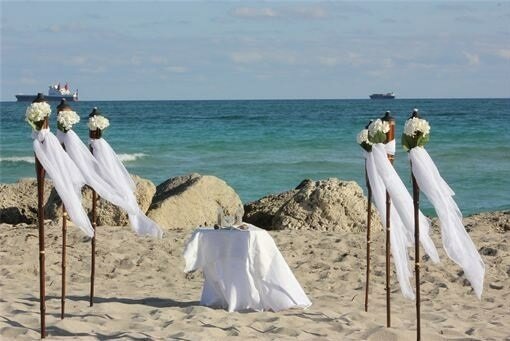 - Heart carved on the sand with red rose petals for the couple during ceremony. You are welcome to bring your own Minister or photographer, however there is no credit for that on a package. Thank you. 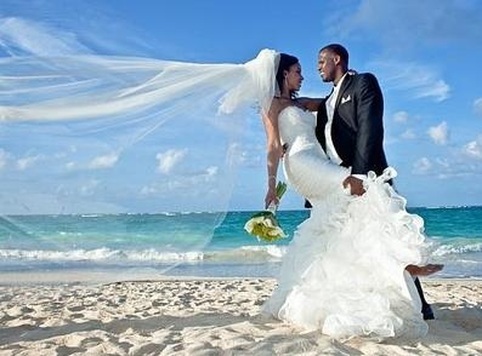 All Packages are PLUS $60 Beach Wedding Permit. NOTE: All prices and packages are subject to change and availability. 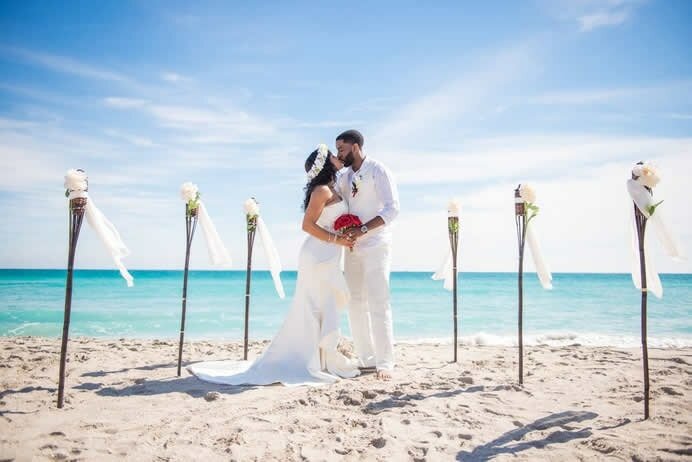 *The wedding packages, ideas and all content offered on this site, and the one stop shop concept, (A facility offering all the services of a wedding, including flowers, minister, set up, rehearsal, wedding cake, and ceremony) are intellectual property and copy written as such, by BWA. Any attempt to replicate all or part of these packages by any competitor is strictly prohibited and will be met with legal action.